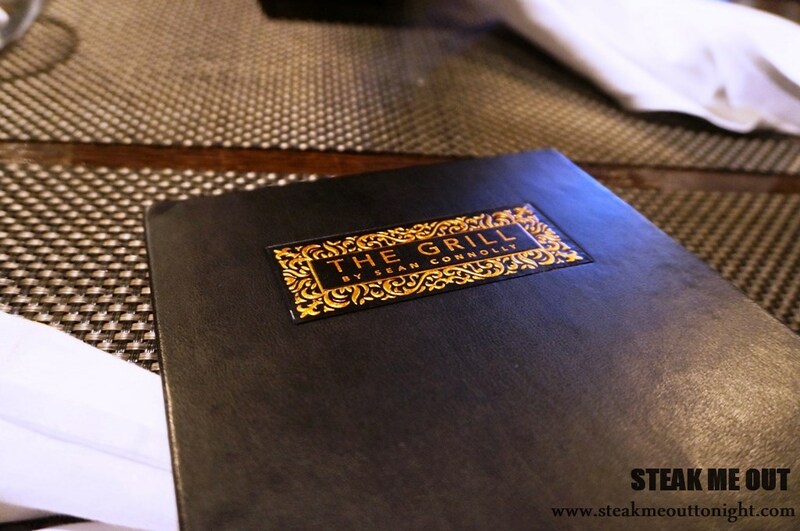 The Grill by Sean Connolly. I heard of The Grill through a quick internet search and Cuisine, the NZ equivalent of The Age GFG. Trying to be somewhat frugal I went at lunchtime for their special. 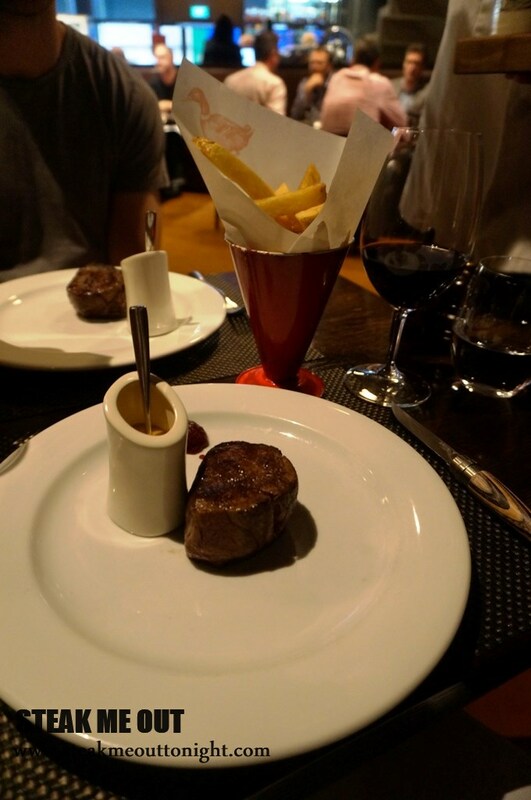 It was a 180g eye fillet with duck fat chips and miso hollandaise complete with a glass of wine for only $29. 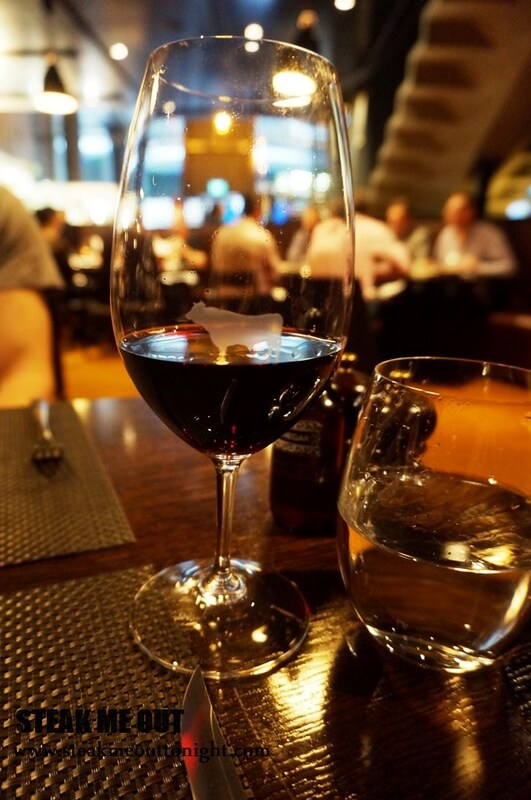 My friend and I placed our orders, eye fillet rare with sauce on the side and the wait began, we were dressed quite casually being on holiday and all but the clientele around the room was mostly business men at lunch. The décor was nice, it reminded me of a Rockpool only slightly brighter and a brown finish vs Rockpools black. 15 minutes and a couple of pieces of bread later the steaks arrived and it was cooked a near perfect rare. 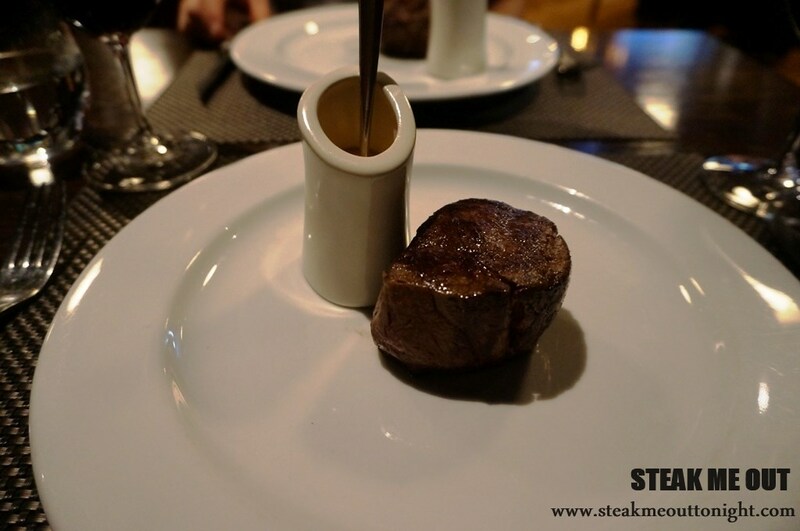 The eye fillet tenderness was un paramount although the grass fed nature of the steak really kept it together, giving it that almost melt in the mouth texture. Lastly the flavour, while it was an eye fillet it had some great marbling with precision seasoning and a delicious char with undertones of sweet beefiness. The Miso hollandaise was interesting, like a creamy blue cheese sauce with bursts of miso; I wasn’t sold on it but it complemented the steak well. The chips were also a knockout, salted well, crunchy and a sublte undertone of that rich duck flavour. For the price you’re paying and the quality you get, I can’t see where else I would go for lunch If I was a business man in Auckland, an altogether satisfying experience. 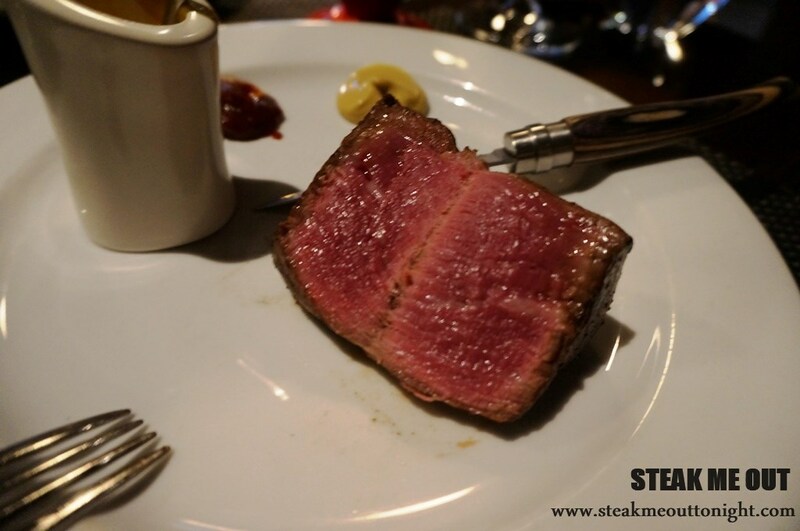 Posted on December 31, 2014 October 13, 2015 by AdrielPosted in New Zealand, SteakTagged Auckland, Eye Fillet, Great, New Zealand, Steaks.